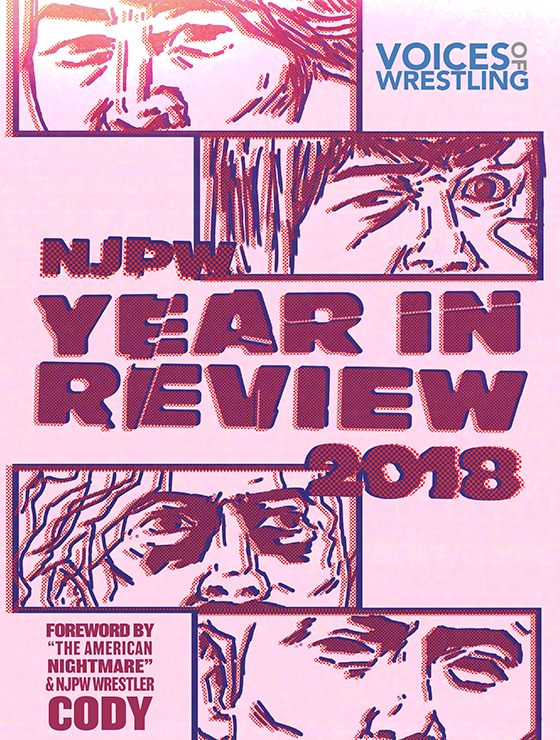 PROGRESS’ 2017 has seen some tremendous wrestling, marred somewhat by their dealings with WWE hurting their main event storyline and creating concern among fans over what the future of PROGRESS as a promotion will look like. It’s been very difficult for me to engage with the British Strong Style storyline, where Pete Dunne, Trent Seven and Tyler Bate have been positioned as corporate shills intent on stamping WWE authority on PROGRESS and their titles, when PROGRESS themselves regularly display their friendly relationship with WWE. Yes, it’s ‘just Twitter’, but it causes the company image to be one that’s a direct contrast to the image it’s supposed to battling against in storyline. This was probably the reason I stopped reviewing PROGRESS for Voices of Wrestling. My head would probably explode if I had to write that paragraph in every PROGRESS review I did. Which I would have inevitably done, because it’s the first thing I think about when I think of PROGRESS these days. Luckily, SSS16 over the past two years has always been the antidote to over-complicated PROGRESS stories. 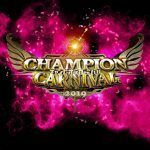 Now over 3 days, this tournament gave PROGRESS a chance to build some compelling stories and characters over a full weekend, making all three shows much easier to buy into than previous 2017 Chapter shows. The atmosphere in the Electric Ballroom when Crobot’s ‘Nowhere to Hide’ hit and Haskins exploded down the entrance way was always awesome. His replacement theme creates nowhere near the same level of excitement. 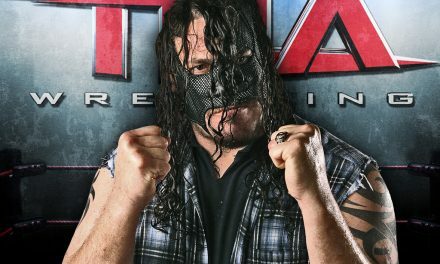 PROGRESS’ entrances have been hit hard by the new necessity to use unlicensed music on VOD, and they should have a think about returning to the recognisable themes for the live show and just omitting them from the VOD release, as wXw does, because wrestlers like Haskins and Webster have definitely lost something without them. 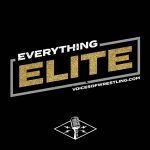 Presentation is crucial for wrestlers to feel larger-than-life, and a bad entrance theme is sometimes all that’s needed to spoil a wrestler’s aura. David Starr has no problem at all getting over with a new audience. He’s a natural showman and always manages to get a great reaction, whether he’s being straight-faced or comedic. This was his most serious match of the weekend, and he was definitely aiming to have the best match of the show. The crowd was also very much into ZSJ’s ‘Jeremy Corbyn superfan’ gimmick. Obviously Zack is a big supporter of Labour and Corbyn in real life, but to see him emblazoned in Red wearing his Corbyn shirt was fun and the kind of passion you want to see in wrestling. And of course, doing it in Camden, you’re likely to get a strong pop from it. This served as the culmination of a story PROGRESS have told with Sexsmith for the last 9 months, with him standing up to his tormentors, the South Pacific Power Trip, and turning his character from a purely comedic one into someone who fights on behalf of his identity and for what he believes in. He’s come up short in almost every test he’s faced, but he’s faced them with sheer heart and fight that the PROGRESS crowd has genuinely rallied behind. If Sexsmith’s performances hadn’t been strong, this storyline wouldn’t have worked, or worst case scenario, could have felt like pandering, but he’s absolutely risen to the occasion in 2017 and because of that, the story has easily been one of my favourite things about PROGRESSS this year. 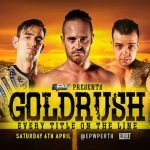 One of the roadblocks Sexsmith fell to was Zack Gibson, who defeated him via countout a couple of months ago, seeing Sexsmith as ‘not good enough’ to be in the ring with him. The Helter Skelter that Gibson planted Sexsmith with on the outside to win that match looked vicious, and it was inevitable that the spot would come back into play in this match. Sexsmith of course beat the count back into the ring this time, doing so with the crowd aiding him back in, which simultaneously made the spot great and ruined it. It was a great visual to see the crowd that was solidly behind Jack physically help him on to win, but they did so on a count of 6, not 9, so it did destroy a little bit of the tension. It was so special to see Flamita in SSS16; PROGRESS made a point to pursue a wrestler who hadn’t already been booked everywhere else in Britain for this spot, such as Pentagon or Fenix. 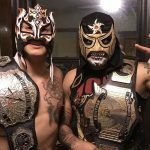 Jim Smallman, like myself and many others, fell in love with Flamita when he saw his 2014 match against Jimmy Susumu, so Flamita became the logical choice for an out-of-left-field choice to enter into the tournament. His matches this weekend certainly weren’t up to the lofty heights of the Susumu matches, but Flamita acquitted himself nicely and was made to look like a star. This match against Mark Andrews was probably Flamita’s best match of the weekend. 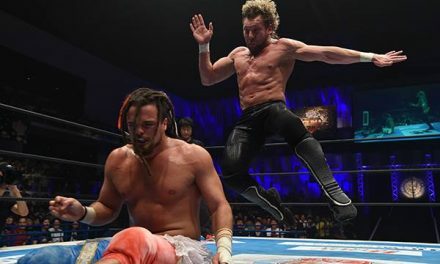 Both men were aided by the fact they both had their ‘proper’ entrance themes, with Andrews’ own band having always provided his and Flamita using his brilliant Dragon Gate theme. That gave an extra spark of atmosphere to the beginning of this match that most others lacked on this show. A big surprise here with the main event of Day 1 ending in 6 seconds. 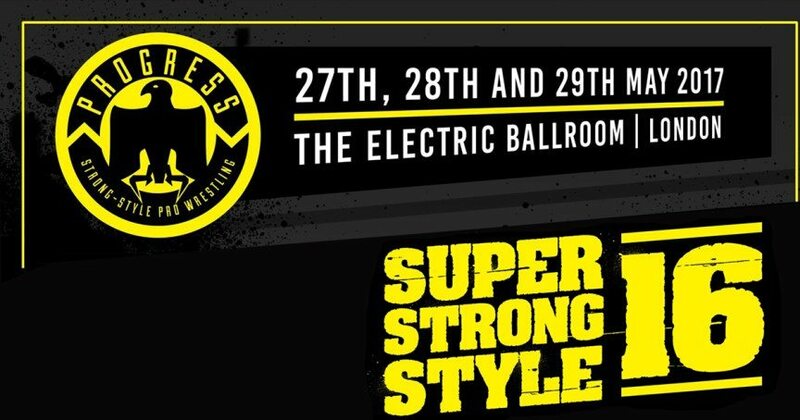 The move to a 3 day SSS16 allows for this kind of booking, because the crowd was pretty much all signed up for 3 full days of wrestling and received the lightning-fast win much better than a crowd that may have wanted full-on main events as part of a 2-day tournament. The crowd erupted for Riddle’s victory which confirms it as a good booking decision. It may not have worked if Trent Seven hadn’t riled up the crowd so successfully. Seven has been (wrongly) underrated by the VOW Flagship guys, and while he may not have the same in-ring ability as his British Strong Style mates Tyler Bate and Pete Dunne and certainly doesn’t have the same upside, his true value to the group comes from his excellent promo skills and generally engaging personality. He set himself up so brilliantly to be knocked down in such a memorable way. A very solid start to the tournament with four very good matches and a shock main event that worked well within the 3-day structure. 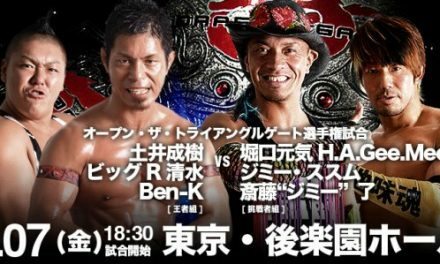 The live atmosphere definitely suffered without licensed entrance music, but it’s something that PROGRESS will have to deal with and perhaps make the tough to choice to dub entrances on VOD at the expense of capturing the live atmosphere for perpetuity.